Fitbit Inc (NYSE: FIT) stock has risen steadily since the start of the new year — so much so that one analyst considers it fully matured. Wedbush analyst Michael Pachter downgraded Fitbit from Outperform to Neutral and maintained a $6.50 price target. 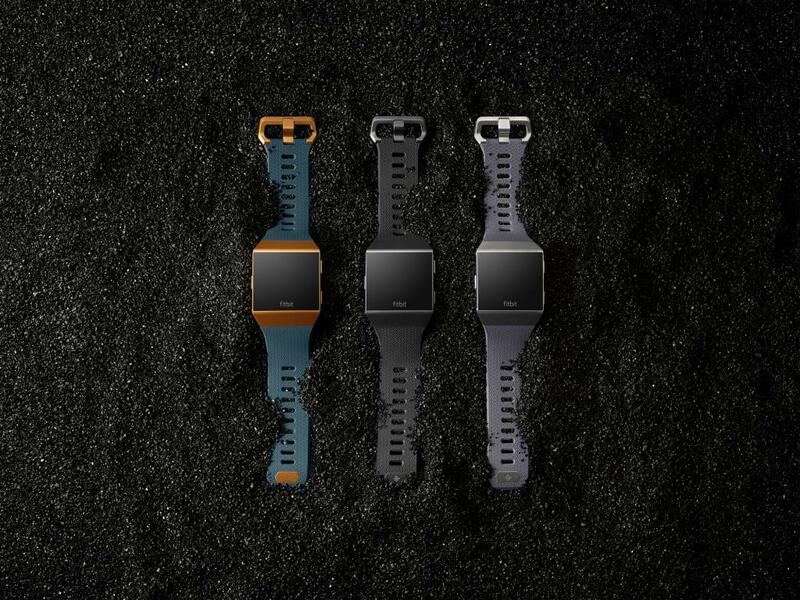 Fitbit has offered no insight into its medtech opportunity, Pachter said in the Friday downgrade note, adding that Wedbush sees promise in a collaboration with Alphabet Inc (NASDAQ: GOOGL) (NASDAQ: GOOG). “Importantly, we think Fitbit has a competitive advantage in health care, in that it is platform agnostic,” the analyst said. 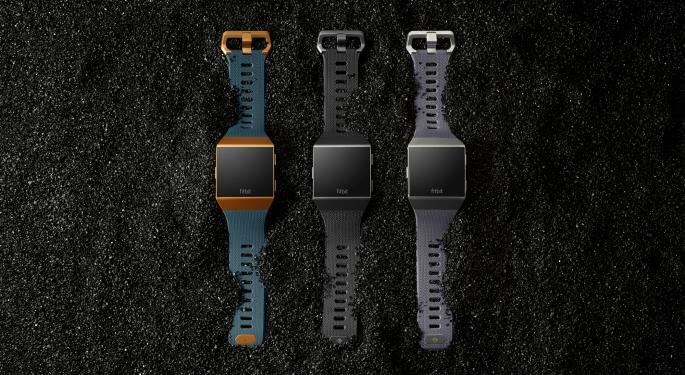 By Pachter's estimates, Fitbit could report meaningful medtech contributions this year, and management could provide details before the third quarter. “That said, we think what is currently known about the medtech opportunity is fully priced into Fitbit’s share price." Fitbit will report fourth-quarter results Wednesday, Feb. 27, and the analyst said he expects a beat with $564 million in revenue and earnings per share of 8 cents. The performance should reflect rising average selling prices, as well as an expanding market share in both the fitness tracker and smartwatch markets, Pachter said. “We think Charge 3 was a popular gift-giving item this holiday, given its compelling price point and specs," the analyst said. Fitbit shares were up 1.51 percent at $6.72 at the time of publication Friday.